Remuera was first subdivided in 1851, with large sections providing grazing for cows and horses. The land on which the school and playing field are situated was purchased in 1925. 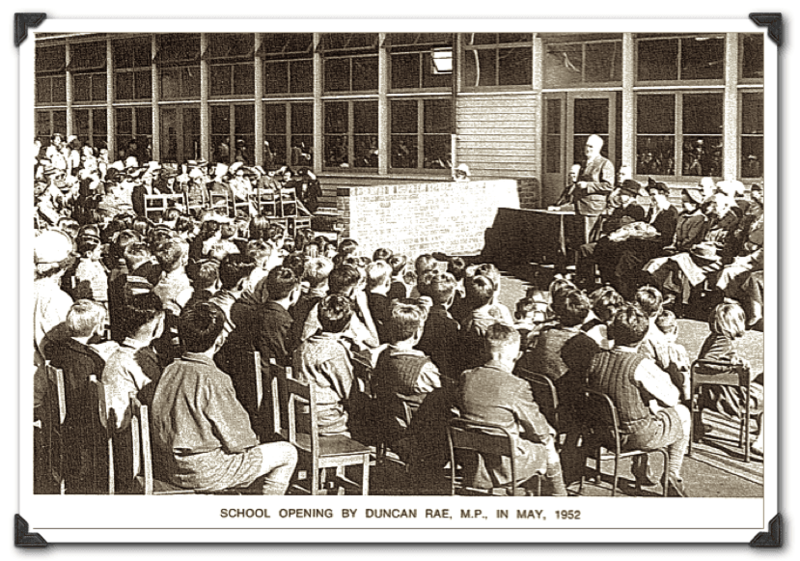 Twenty seven years later in 1952, after several petitions by local residents, the Minister of Education, Mr Algie, approved the erection of a five classroom building. Mr Truscott was the first Headmaster, with a school of 168 pupils. 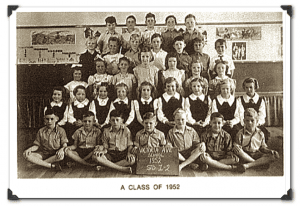 In 1955, with the growth to 200 pupils, a call was made for the upgrading of the school and provision was made for the addition of a staff room, storeroom and a small library. Two prefabs were added, and these were replaced in 1976 with permanent classrooms. 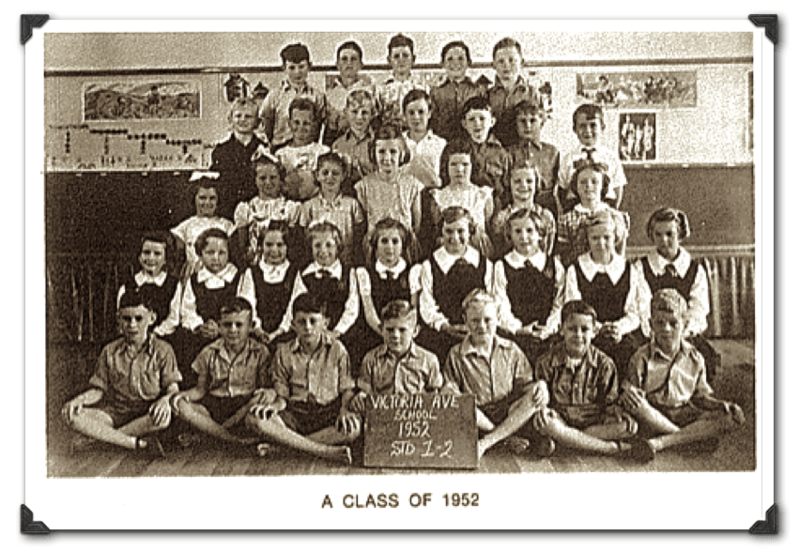 In the 1980s the school had grown from this to a roll of over 400 pupils. Major fund raising in 1986 resulted in a new Hall which was opened in 1987. The school has embraced the philosophy of ‘Tomorrow’s Schools’ introduced in 1989 with the election of parents to the Board of Trustees. This has provided us with the opportunity and the freedom to make developments and explore innovations in line with community aspirations and expectations. The school has funded a major upgrade of the initial classroom block and hall, along with a new library and general purposes rooms. Adjacent to the library is a fully equipped technology room and specialist technology suite. 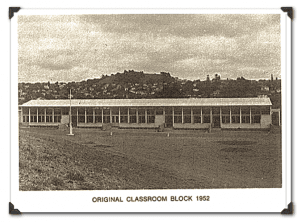 In 1995/1996 three extra classrooms were added to the school to cope with roll growth, along with an upgrade and enlargement of the administration and staffroom block. During 1997 a permanent classroom was added. In 1999 a community room was added to the hall. In 2006 the classroom integration project was launched. The classroom affectionately known as the “Treehouse” was repositioned and integrated into the main school, another replaced and two new classrooms were added. The school community were asked to donate to the building fund and contributing families were acknowledged with their names etched on glass in the shape of a Koru. The Board of Trustees, as part of their new Strategic Plan, undertook to produce a ‘Masterplan’ for the school site. 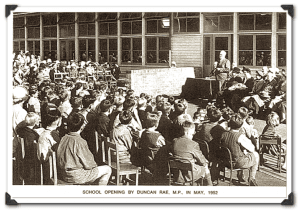 The first stage of the project was to create a new Junior School. During 2010 and 2011 this involved building two extra classrooms; moving and refurbishing other rooms; redeveloping the junior playground and extending access to the ‘forest area’ with a boardwalk and decks off the classrooms. The two new rooms were official named The Sue Slater Junior Classrooms in honour of Mrs Sue Slater who retired in 2010 after 23 years service to the school. These innovations have enabled the school to keep up to date with curriculum developments and provide a high quality educational experience for its pupils.